Described by music critic Michael Cragg of The Observer as “pure unadulterated joy,” “Heat” was released as the third single from Clarkson’s eighth studio album, Meaning of Life. The song peaked at #17 on the U.S. Billboard Hot 100 chart, while the album hit #2 on the U.S. Billboard 200 chart and #4 on the Billboard Canadian Albums chart. 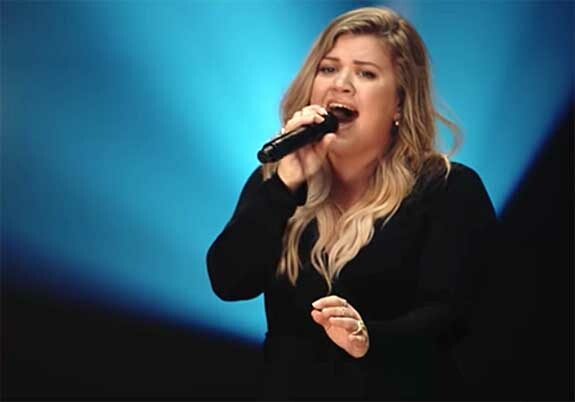 Clarkson, who is currently a coach on The Voice, performed “Heat” on that show in early December and on NBC’s New Year’s Eve telecast a few days ago.